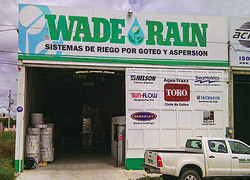 We're sorry but Wade Rain only sells to irrigation dealers and does not sell direct to end users. 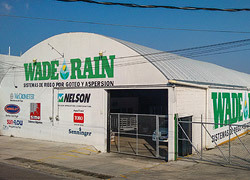 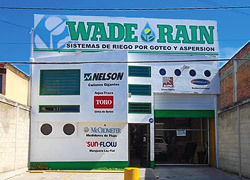 Wade Rain Miami is Wade Rain's official East Coast distribution center for Central America, South America, and the Caribbean. 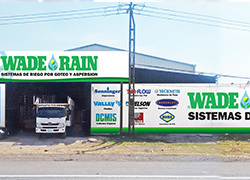 Wade Rain East Africa Ltd., based in Arusha, Tanzania, distributes Wade Rain products in Africa. 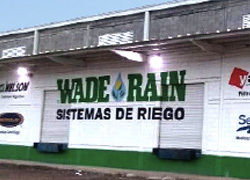 Wade Rain del Perú SAC, a subsidiary of Wade Rain Inc., distributes Wade Rain products in Peru. 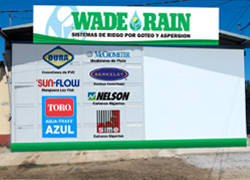 Wade Rain de Mexico S. de R.L. 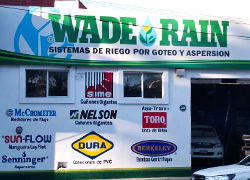 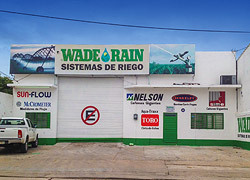 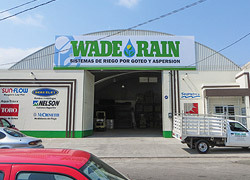 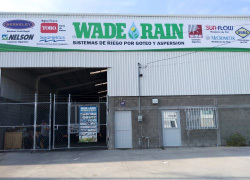 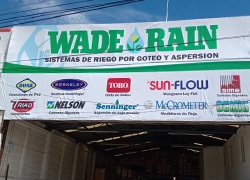 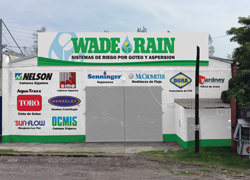 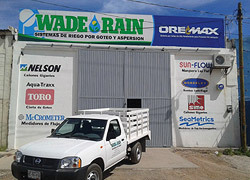 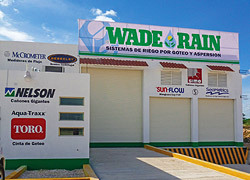 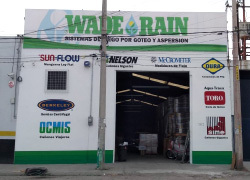 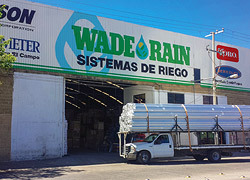 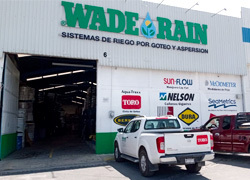 de C.V., a subsidiary of Wade Rain Inc., distributes Wade Rain products in Mexico with 11 branches throughout the country for fast delivery and low prices.